Best Overall • Best Livability • Best Kitchen • Best Bath • Best Exterior Design • And more! Coral Isle Builders is Southwest Florida’s Premier home builder! Our exceptional quality, service and reasonable pricing make Coral Isle Builders the obvious choice. Working side by side with you, Coral Isle Builders offers an extensive selection of amenities designed to reflect your personal style. Awarded Best Overall, Best Livability, Best Exterior Design, Best Interior Design, Best Pool, Best Bath, Best Outdoor Living and More! Coral Isle Builders is one of the most sought after builders in the area. 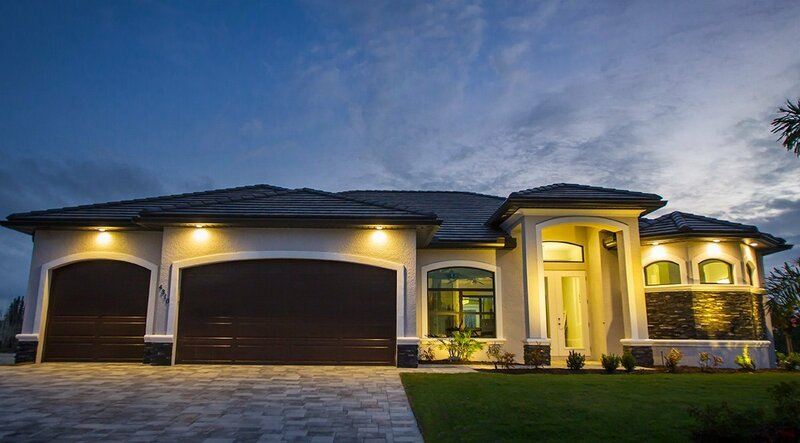 Coral Isle Builders is a premier home builder in Southwest Florida delivering the best value in new home building. We have raised the bar on what homeowners can expect from their New Home. 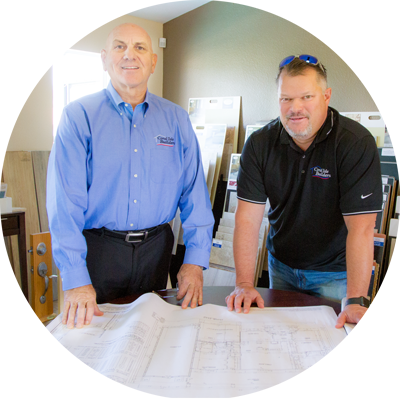 As the leading Cape Coral home builder we deliver the best value in new home building…and we prove it with every new build! Our home building process gives you step by step assistance with selecting and customizing the right tile, carpet and amenities for your new home. We construct new homes all across the Southwest Florida Market focusing on Cape Coral, Fort Myers, Pine Island, Estero and Bonita Springs. If you are ready to build a new home, you have come to the right place! Coral Isle Builders constructs high quality, reasonably priced homes for all clients and budgets. Whether looking to build your dream home, your first home, a second home or an investment property, Coral Isle Builders has the experience and the expertise to make it happen. Allow us to present our high quality, spacious floor plans for all tastes and budgets.